A passionate architect and interior designer, Yamini is always curious about new ideas, frameworks, concepts and changes in the industry to better serve her clients. 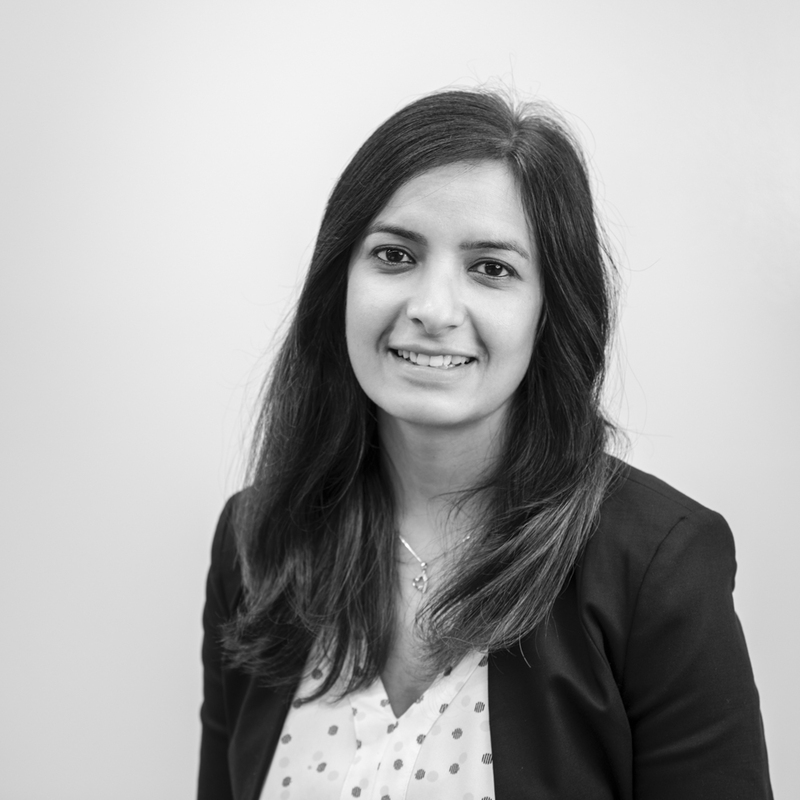 With over 10 years’ experience in the industry, Yamini has worked on projects in Australia and internationally, having that extensive knowledge in the industry, and is able to communicate complex concepts to a wide range of stakeholders. Yamini’s experience ranges from the hotel industry, to retail homeware, office fitouts, and the retail industry. The ability to develop and execute business strategies, Yamini is innovative, energetic, delivering and bring to life amazing concepts for any project.